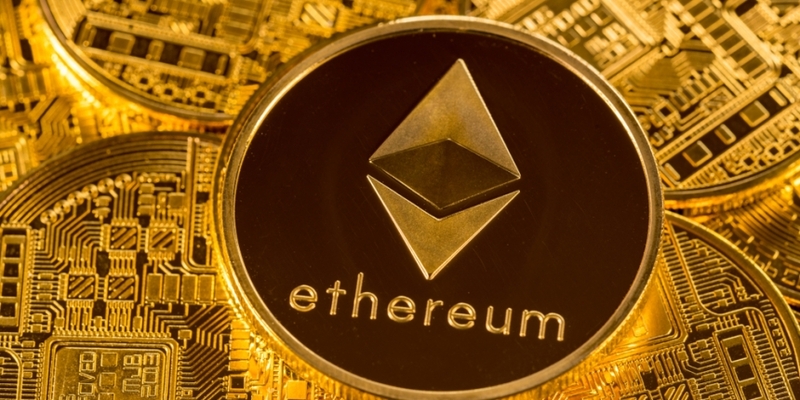 Ethereum core developers announced a delay in plans to launch Constantinople, Ethereum’s upcoming system-wide upgrade, on the test network Ropsten on Thursday. As explained in a tweet by Peter Szilagyi, team lead at the Ethereum Foundation, the main reason for the delay is to offer more time for clients – the individuals and businesses running “nodes” or computer servers supporting the ethereum network – to address a vulnerability found in one of the five Constantinople upgrades. In addition to this, the delay would also give space for Ropsten users testing other ethereum projects – such as the off-chain scaling solution Raiden – to prepare for the possible network split that could occur as a result of implementing Constantinople. Requiring what is known as a “hard fork,” the upgrades comprising Constantinople include changes to block reward issuance, code execution, data storage and more. The active nodes of the Ropsten testnet would need to implement such changes simultaneously or risk splitting into two separate blockchains. As a result, Lefteris Karapetsas, a developer for the Raiden network, told ethereum developers in a public forum that causing a potential network split for even a temporary period on Ropsten would “effectively make testing almost impossible” for their project, which is “rather close to mainnet release,” in response to an open call for input on the postponement date. To avoid intentionally causing complications on the ethereum testnet, one idea proposed by ethereum core developer Alexey Akhunov as an alternative was to launch a separate temporary testnet to Ropsten and resolve obvious problems in code there before implementation for further testing by existing users of the Ropsten network. The new release date for Constantinople on Ropsten is now set for October 14th, estimated to be block 4.23 million, as agreed to by core developers and testnet users together. And as warned by Szilagyi, any further delay would push into an even busier season for ethereum core developers heading into their fourth annual developer conference, dubbed Devcon, scheduled for October 30 in Prague.